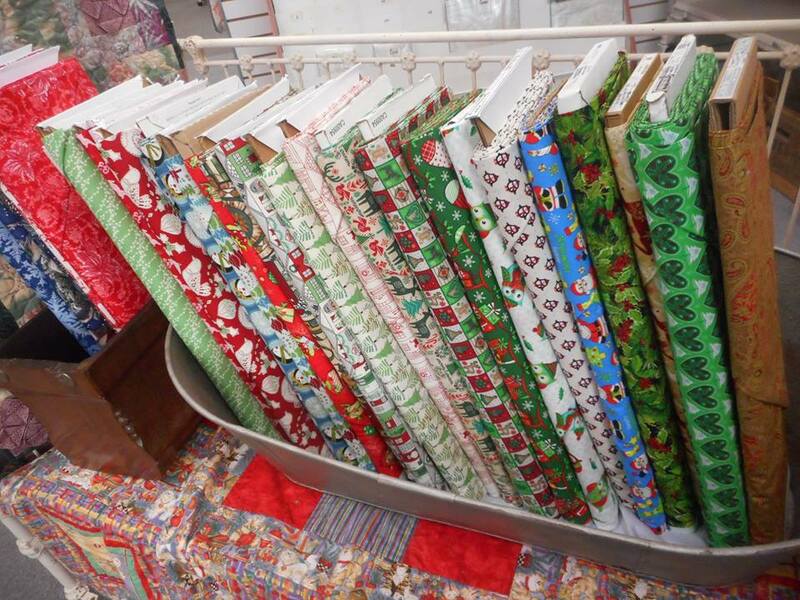 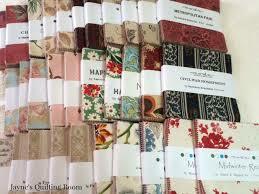 We have a huge supply of Quilting Materials. 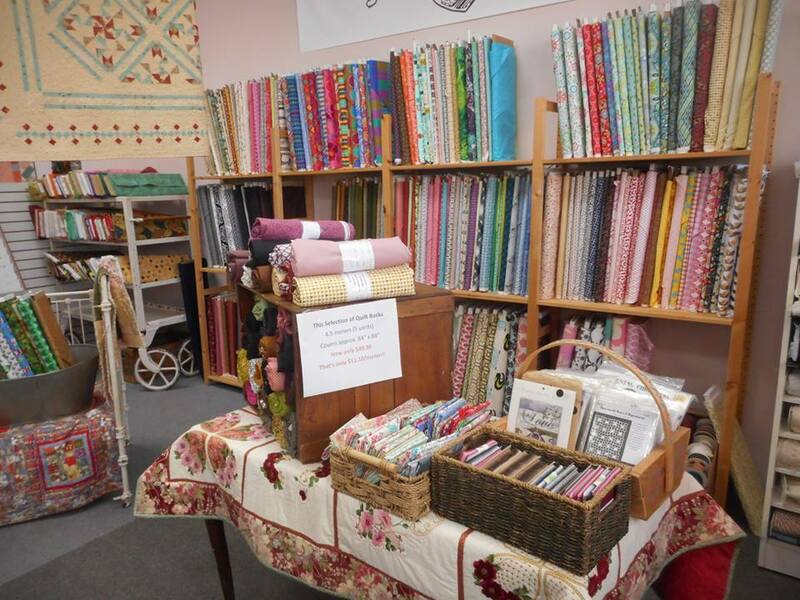 This store-within-a-store offers you great prices, and great selection of the finest materials for your projects. 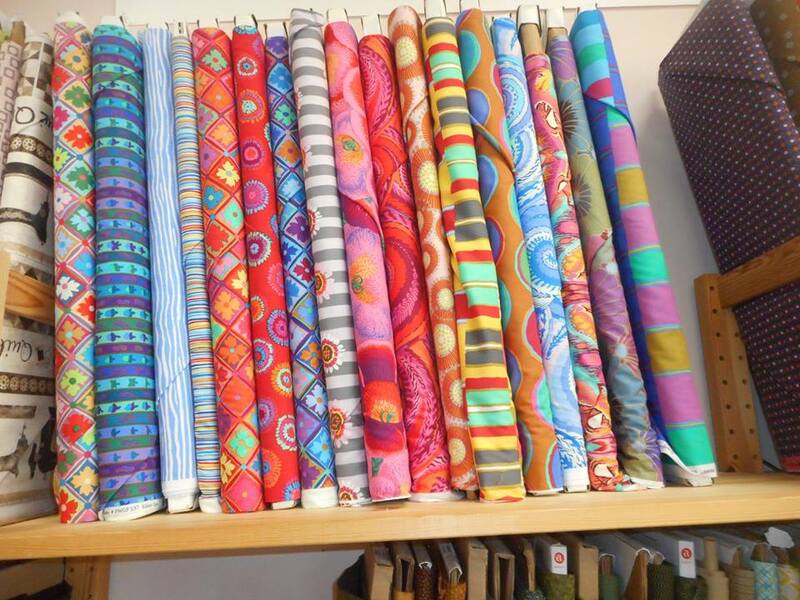 Come in - feel the fabrics - get what you see and what you want. 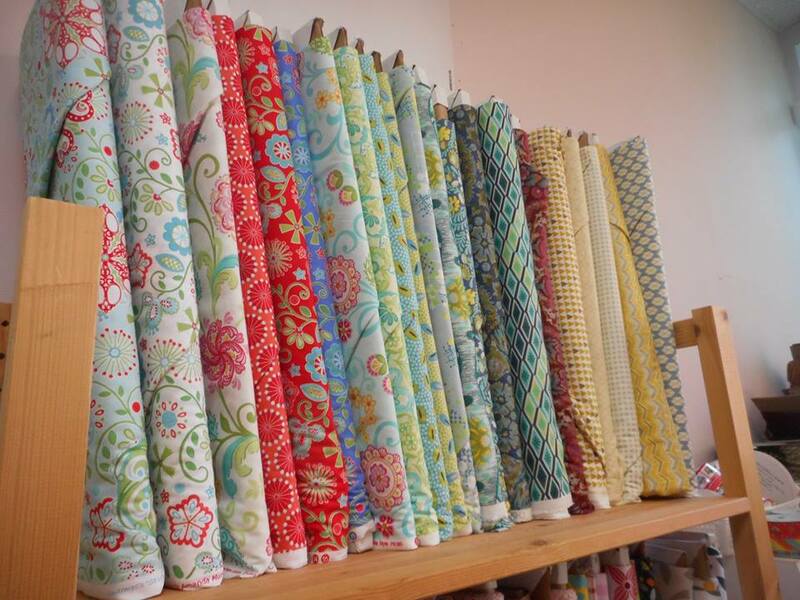 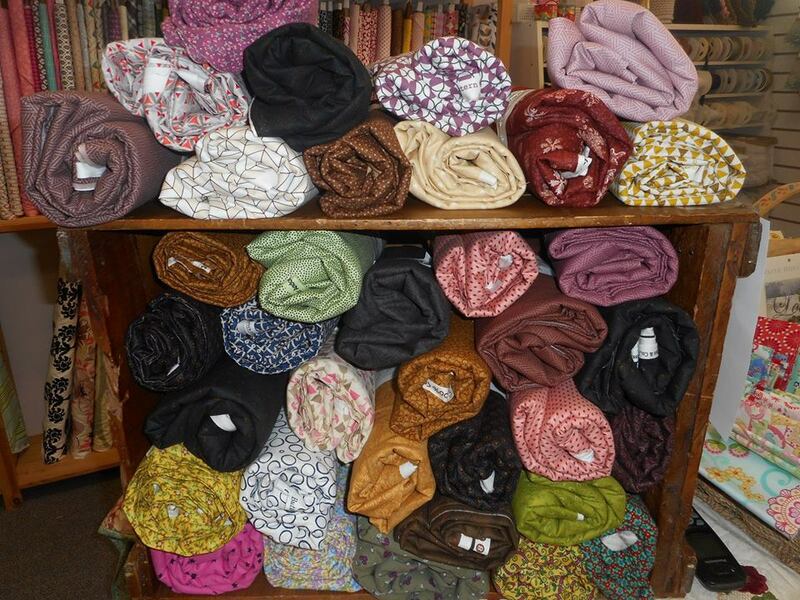 We have new fabrics arriving every month, often with special values!